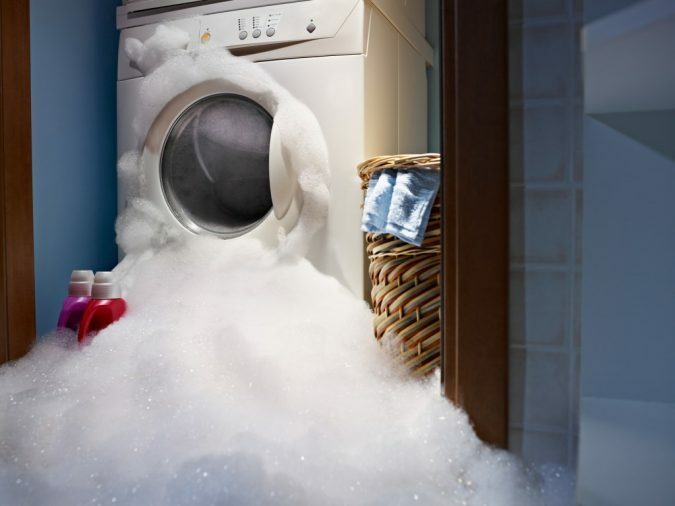 Washing machines are nowadays a common household commodity and no more a luxury one. 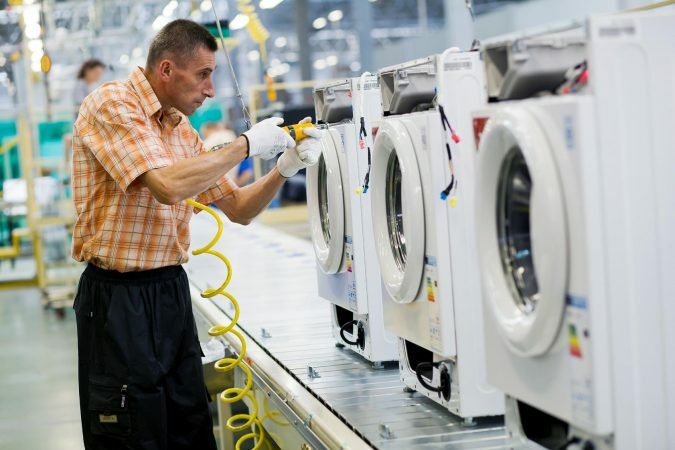 Therefore, most of you are depending on washing machines for daily cloth washing, drying, which actually makes the entire laundry job quite simple, easier, and efficient and hassle-free. 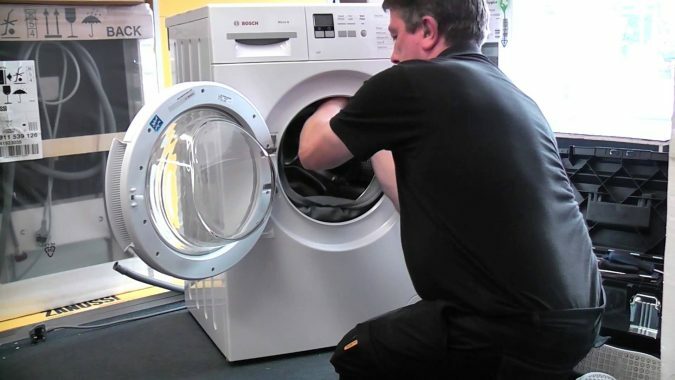 Now when you have a washing machine it is essential that you are aware of the standard repair requirements of your laundry machine, There are some parts of the washing machine which, if does not work properly, requires professional technical help so that you can maintain your washing machine in the best functional condition. 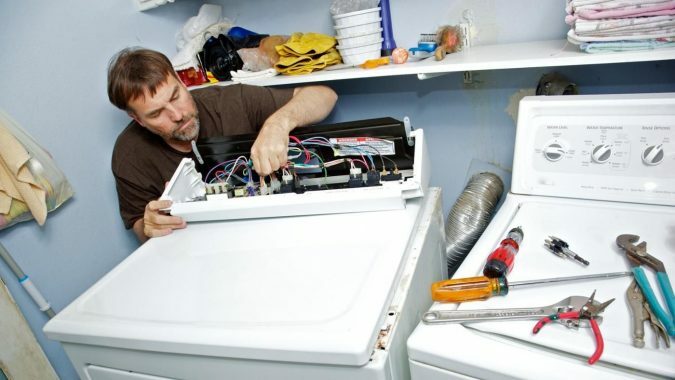 In Canada, every day there are hundreds of washing machine repair issues which technicians need to deal with, some of which are due to genuine machine problem and other are sometimes due to user negligence, which results in some parts not functioning correctly. 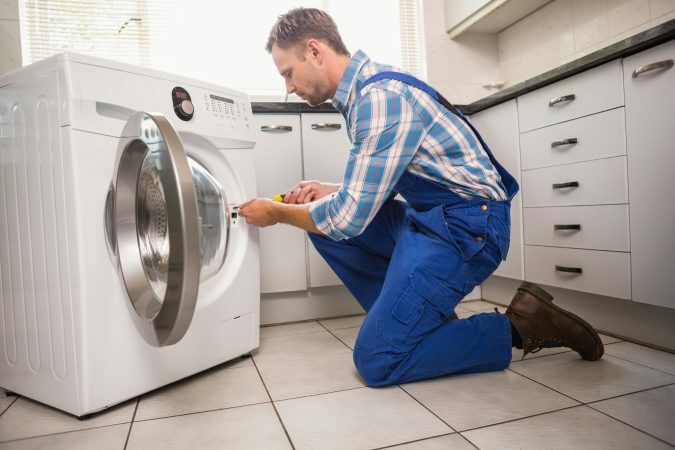 However, in Toronto, Canada washing machine repair barrie has offered an unparallel service for over last 15 years and records to bag in comprehensive customer satisfaction, with a professional and technical edge. 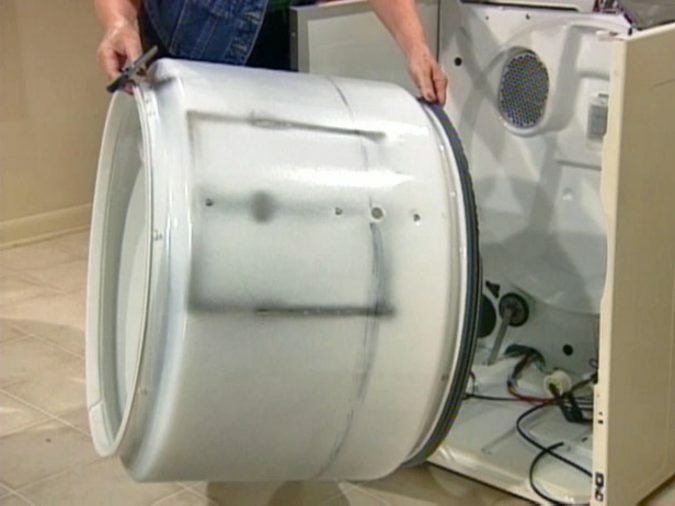 However, here you will come across ten of the most common washing machine parts which call for repair services in Canada. Even after the washing cycle is finished the door does not open. If there is still water remaining from the last cycle the door will probably not lock. Even a glitch in the door could probe an issue. The spinning tub moves only in one direction instead of opposite direction of the rotating clothes. 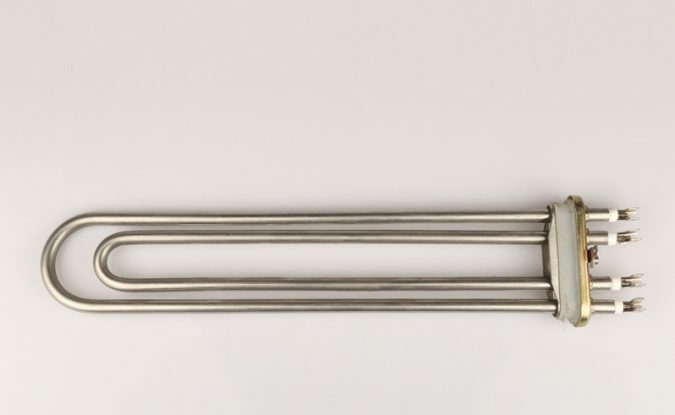 This is the part which particularly connects the motor to the machine’s transmission system. 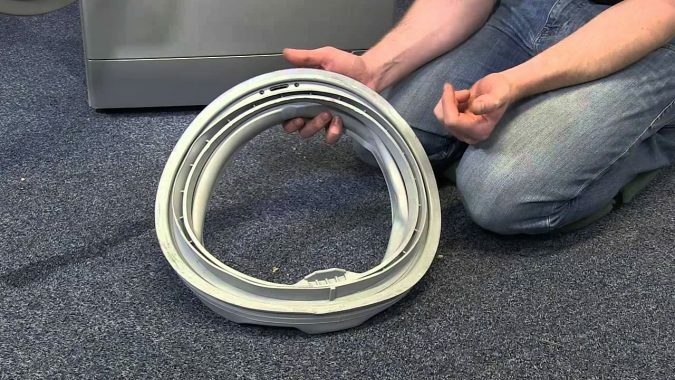 In most cases, this part is made of plastic or rubber essentially which makes it more vulnerable to abrasion, breakage, wear and tear and even breakage. 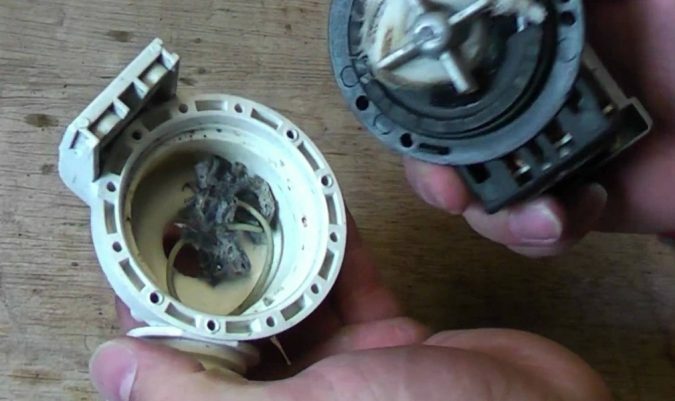 The water pump happens to be an essential part of a washing machine which circulates the water inside the machine as well as drains it as well for longer life washing machines. However, it is mostly made out of plastic, which is why it can easily break, crack and tear off. Moreover, in case if the water pump develops a bad seal, you will find water dripping from beneath the machine. 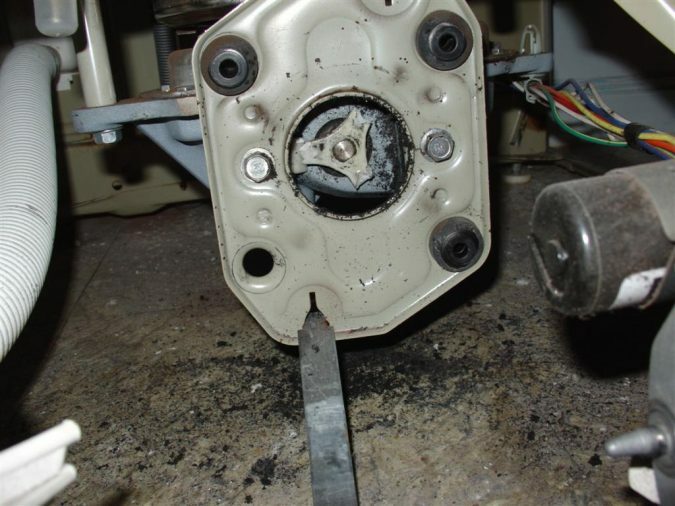 The bad water pump can also lead to problems like water not circulating inside the machine. The water is essentially driven by a belt which is quite often worn out easily. However, if the belt is worn out and slips off from its position the water pump will all together stop working completely. 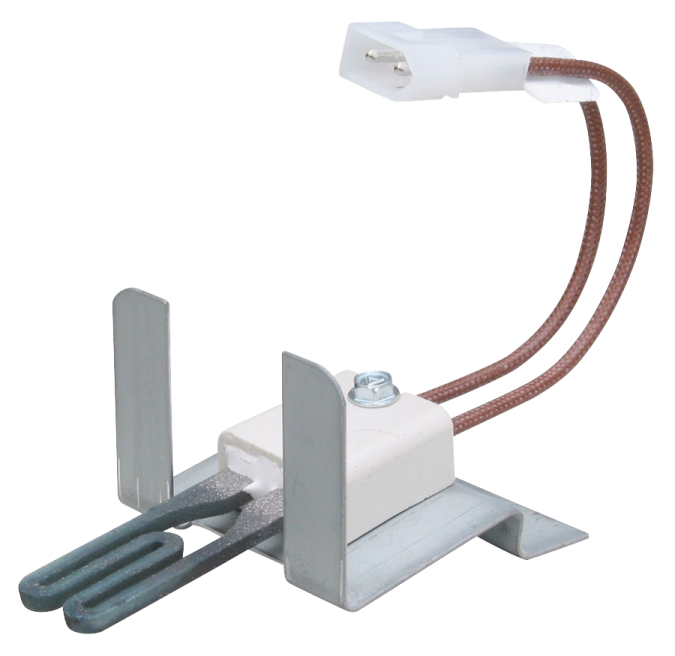 Both the washer as well as the dryer is operated with the help of belts which helps these parts to move. 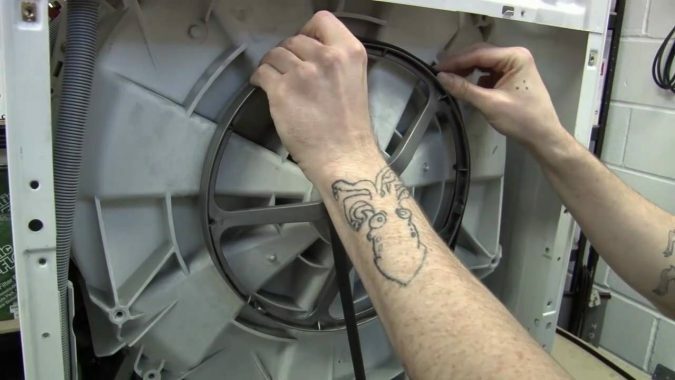 However, often due to abrasion of the belts due to constant friction whenever the machine is operated, the belts tear off or wear leading the washer or the dryer accordingly to stop working completely. 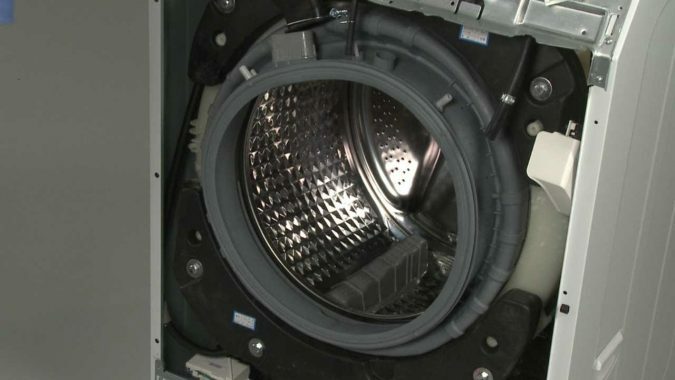 There is an inbuilt igniter inside a dryer which helps to generate the potential amount of heat so the wet clothes can dry up. 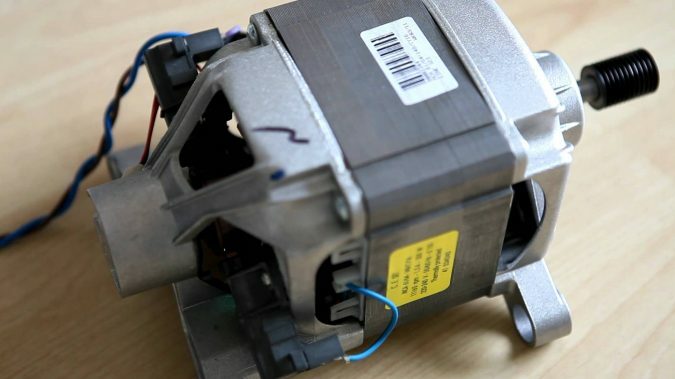 However, any fault or thermal fuse of this heating element can cause no heat or low heat to generate, and as a result, the clothes will not dry up entirely and you have to buy a new one from a reliable popular shop. 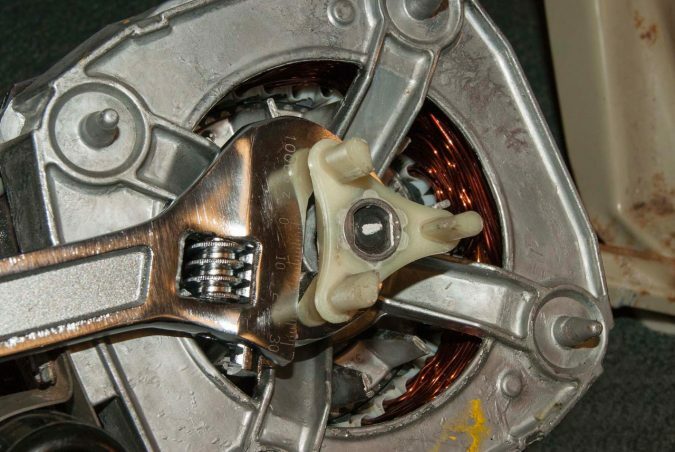 As the igniter generates heat inside the machine to dry up the clothes, there essentially needs to be another mechanism which must control or limit the heat, so that the machine is not overheated which can again lead to burning the clothes, damaging the machine parts, leading to electrical disputes, etc. 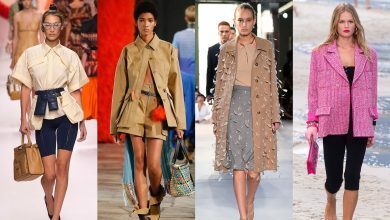 It is the thermal fuse which internally controls the amount of heat which must be produced to dry up the clothes. 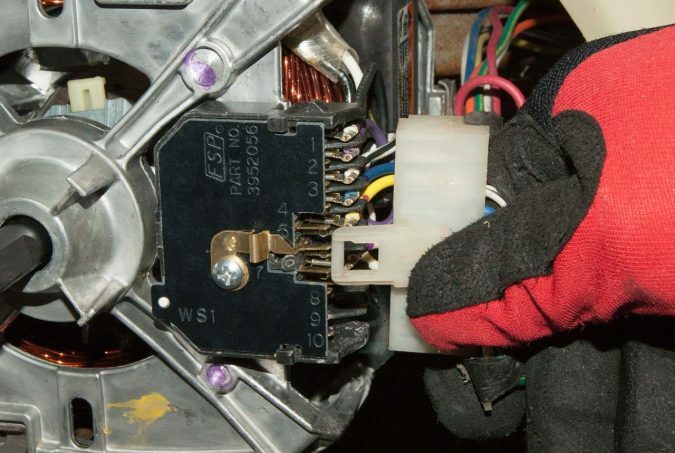 If you ever find your machine heating excessively, you need to stop using the machine and immediately call for expert help. 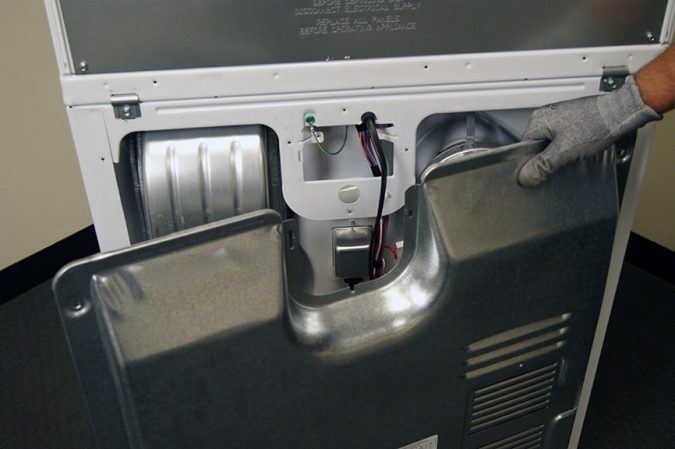 Gaskets are found in the dryers outlets and even in front doors. They offer an extensive range of tightly fitted guard to the machine so that heat or even water cannot escape out. 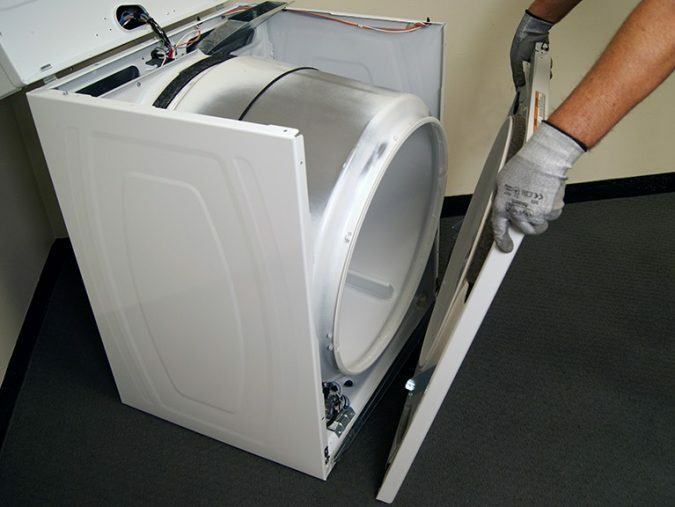 Therefore, the primary job of gaskets is to bar a machine from leaking heat while in dryer mode or water when in washer mode. However, if this gasket is damaged, it can lead to inefficient drying and lots of water leakage. Water will essentially spill out of the machine flooding your rooms. 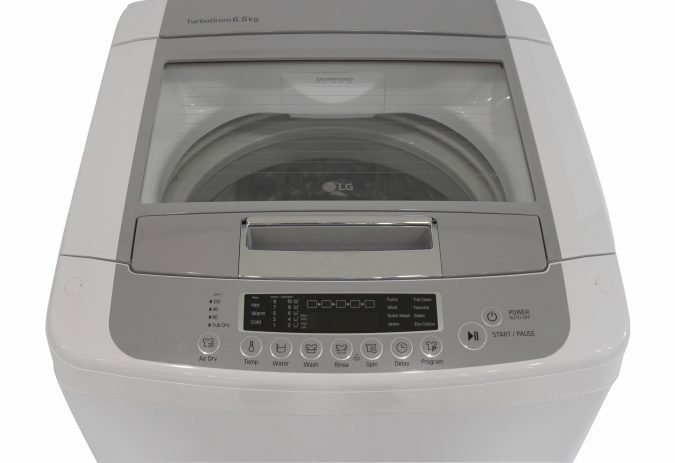 Every washing machine, be it semi-automatic, full-automatic, top load or front load, nowadays comes with a display unit panel, from where you can operate the machine functions. Many a time due to mishandling or machine’s functional fault, the display unit may show error codes, unreadable displays, or some knobs or buttons or touch buttons may not function at all. There could be various reasons behind it starting from faulty wire, connection problem, issues with the display panel, sensory issues, etc. 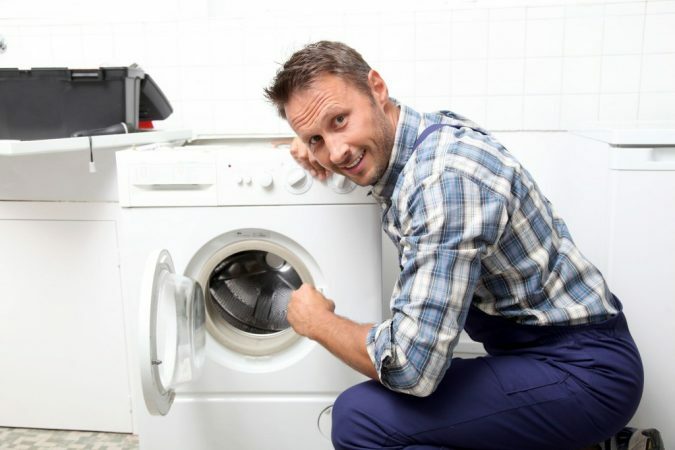 Referring to FixAppliances.ca Service, when you end up with a washing machine problem, they will offer you a comprehensive solution for your question. They’re 24/7 services, and you can call them for free. Besides that the best part you get licensed and certified professionals from a company which prides on its legacy of privilege services for over 15 years. Here you get an end to end support for portable, top loading, front loading as well as Washer dryer combos as well. 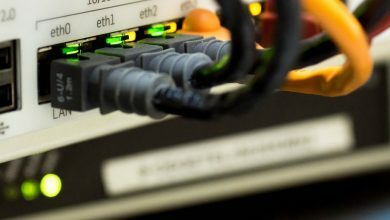 To avail fast same day services all you need to do is book an appointment with the technician over the internet, messaging or calling.